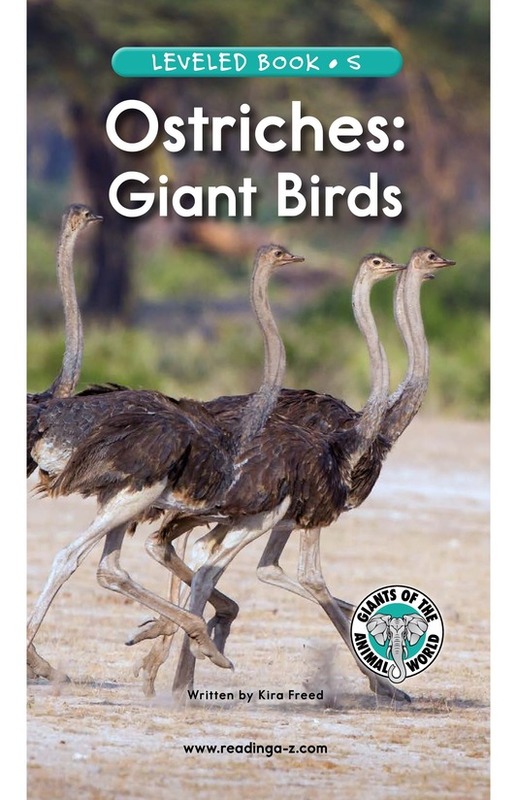 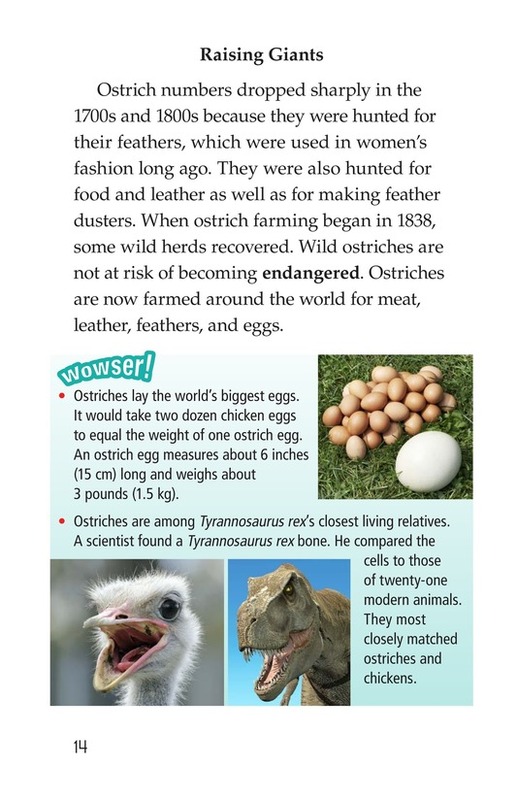 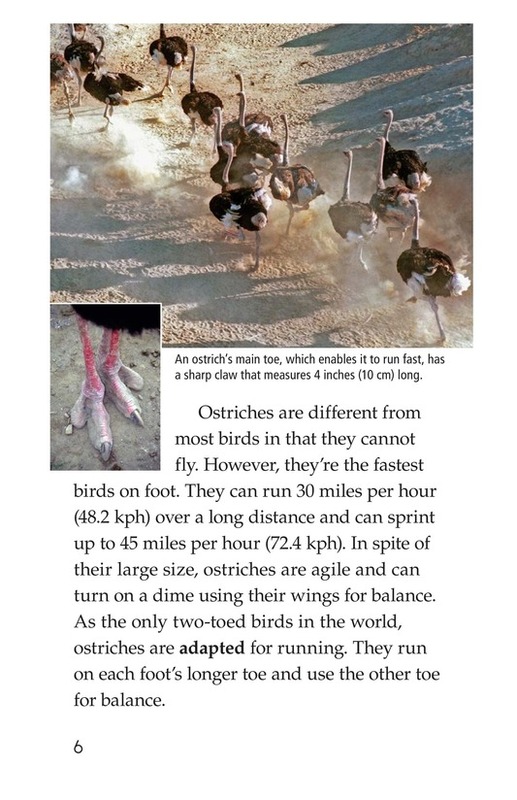 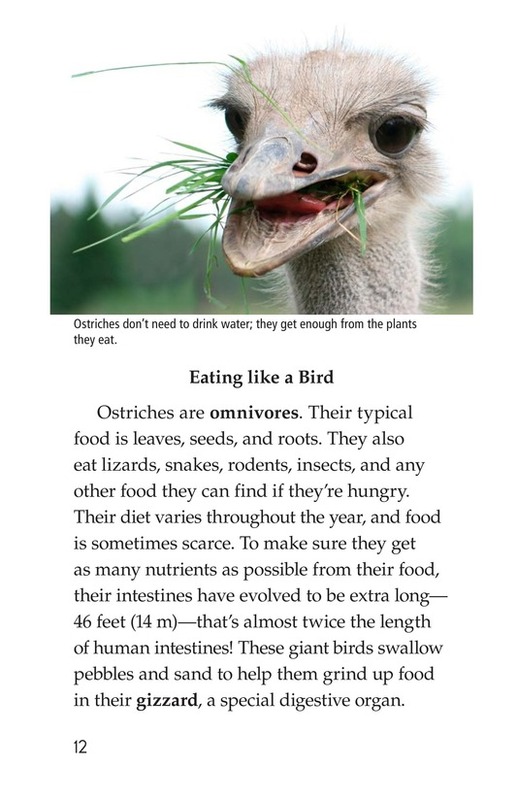 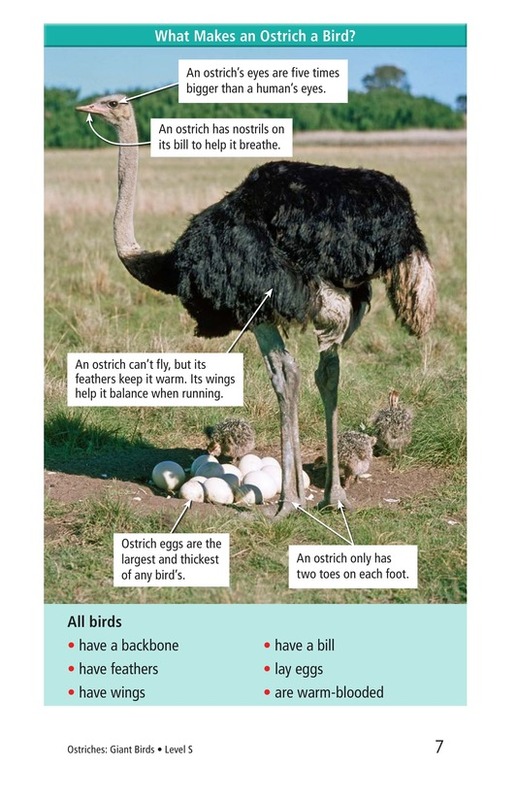 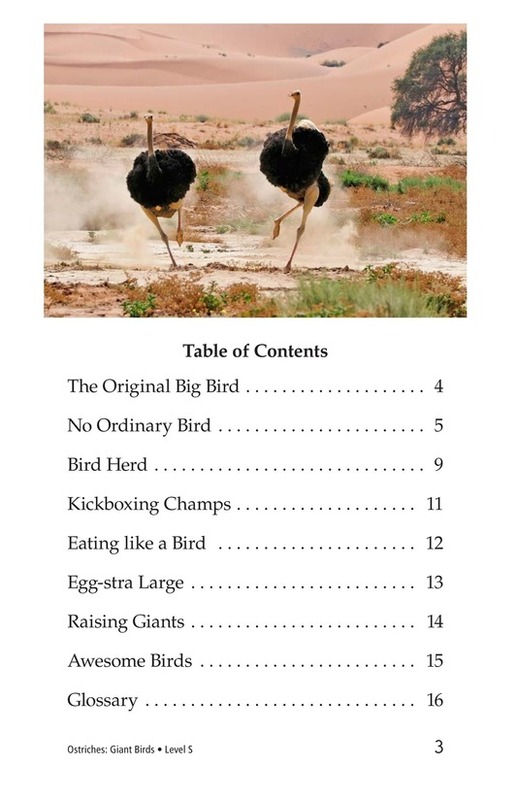 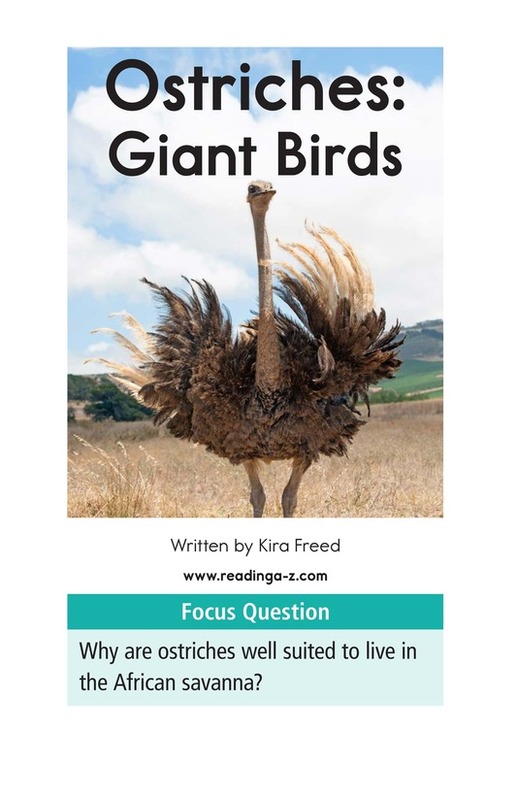 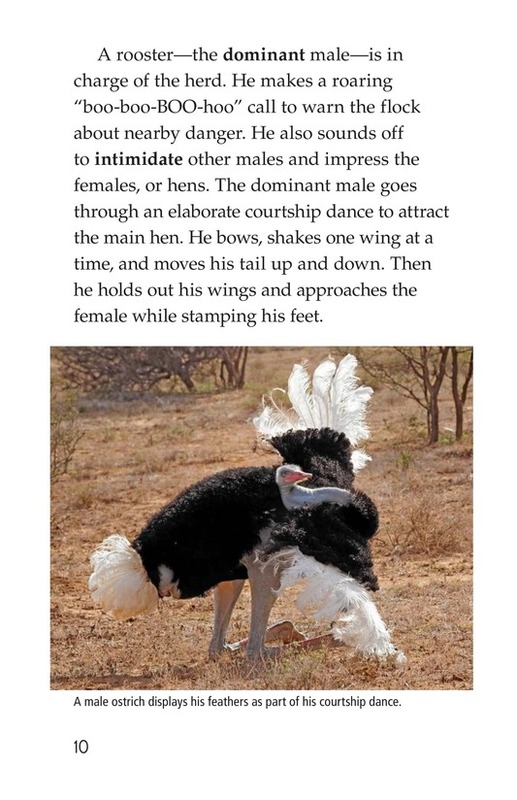 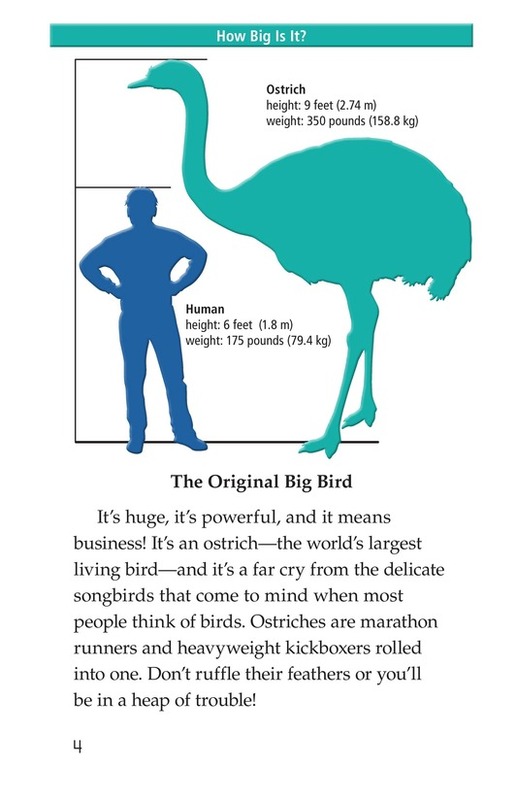 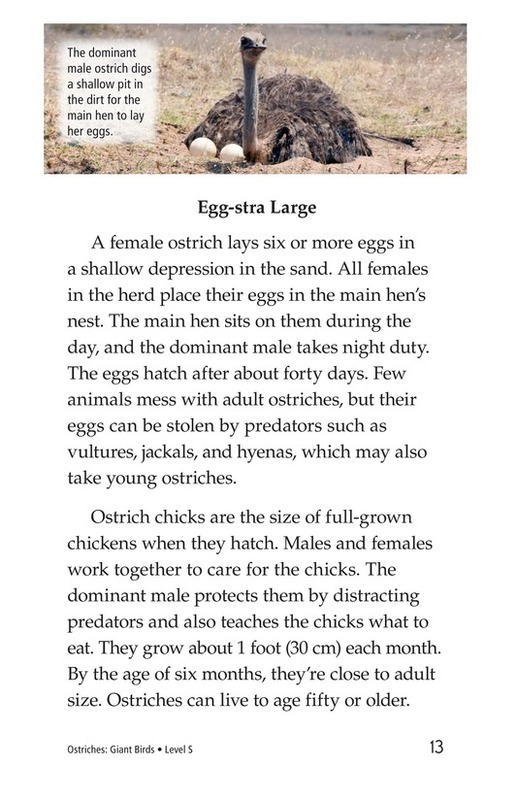 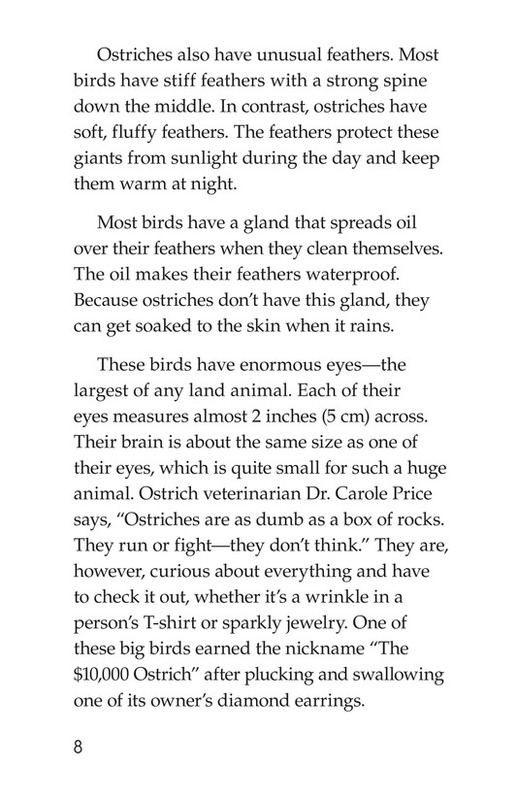 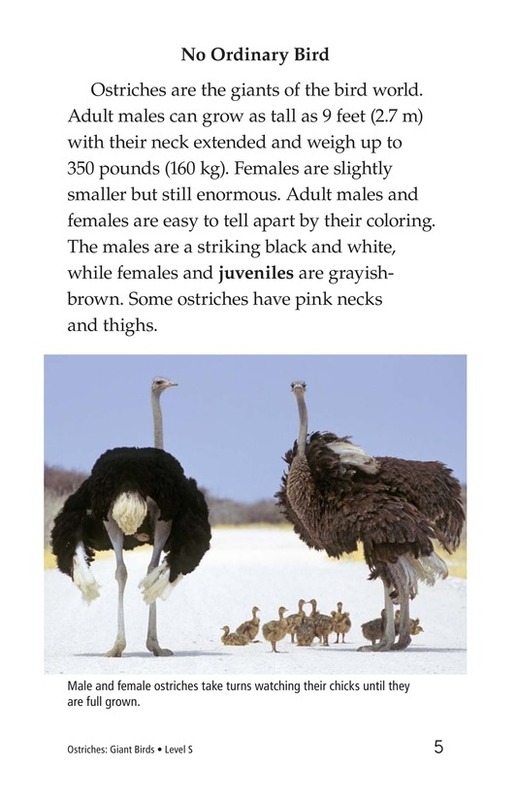 As the largest birds in the world, Ostriches are already unique. 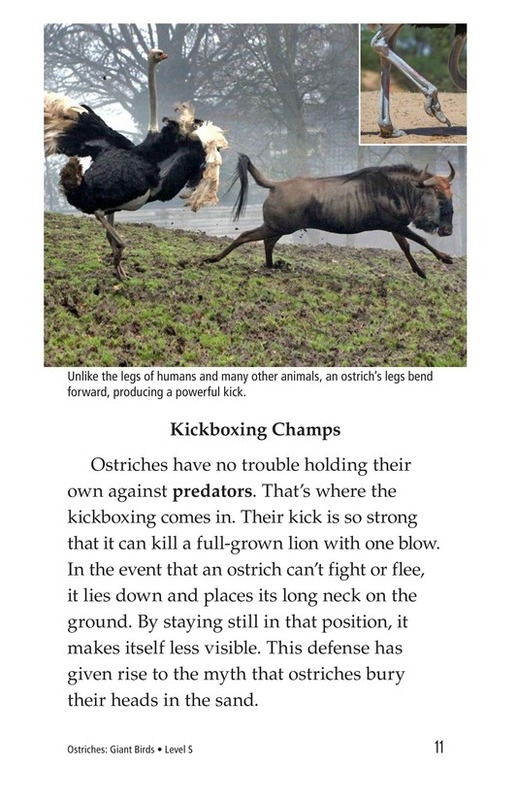 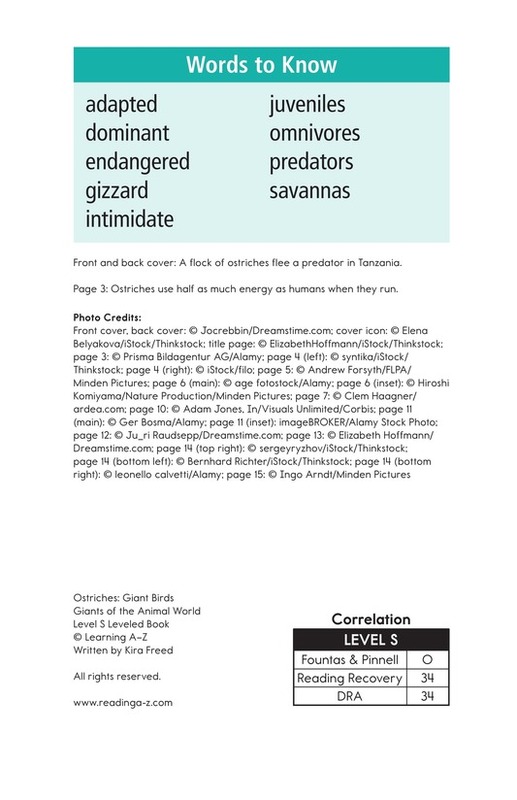 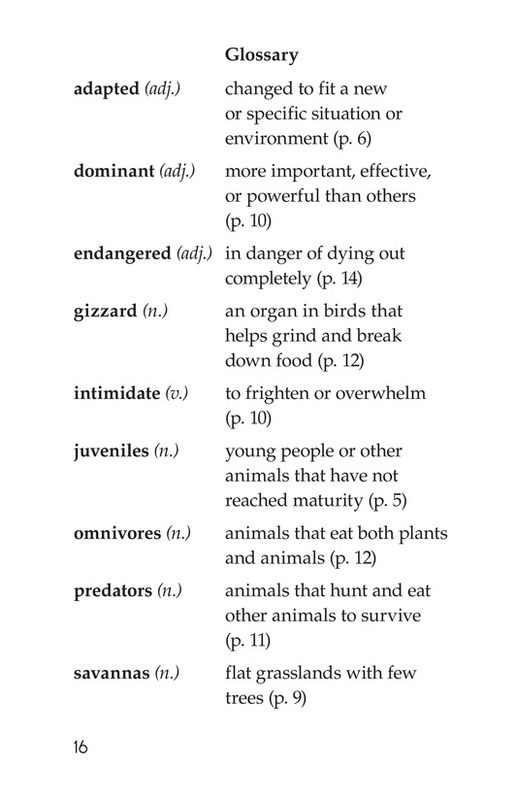 But do you know that they have the largest eyes of any land animals and that their kicks can kill! 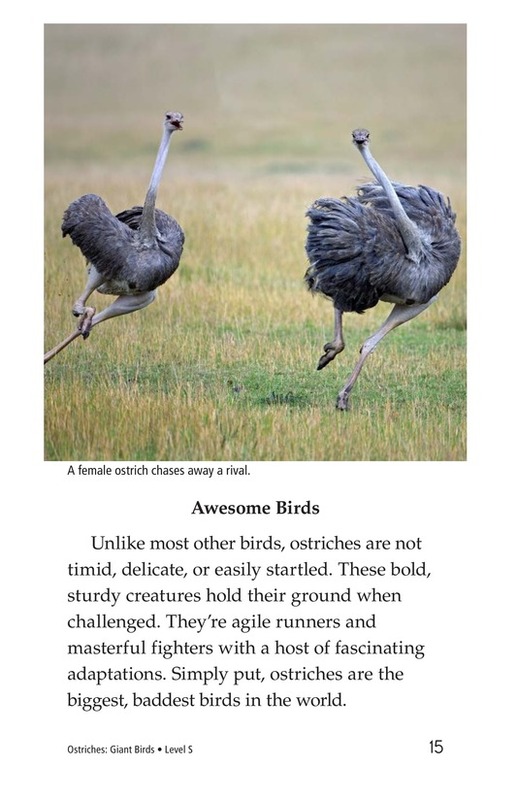 Students will be captivated by these feathered beasts. 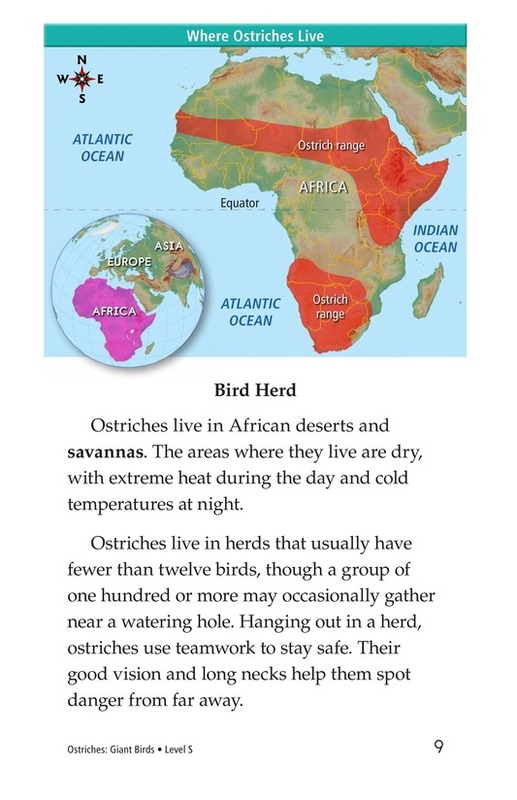 Maps and interesting photographs support the text.